How Do I Choose the Best Tattoo Salve? The application of tattoos can cause skin irritation. Tattoo Goo is an aftercare product which is designed to promote the healing of new tattoos. 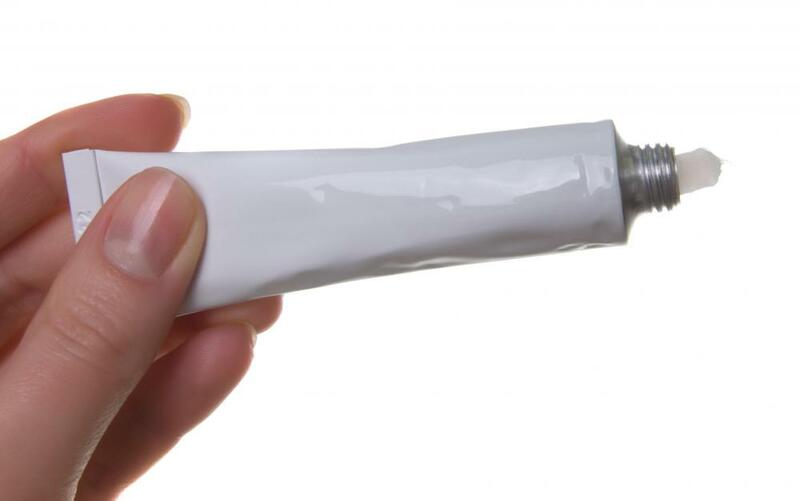 Some artists caution against using any ointments which have petroleum in them. Chances are, the tattoo artist who applied your tattoo will be able to recommend a suitable tattoo salve for you to use during the tattoo healing process. You can usually use special salve or ointment formulated for use on tattoos, but this is usually the most expensive option. Many tattoo artists also recommend using a salve enriched with vitamins A and D. Antibacterial salves should be used with caution, though, since some of the ingredients in these can cause adverse reactions, resulting in unattractive tattoos. Whichever tattoo salve you choose should be applied in a thin layer over your entire tattoo while it heals. Using a tattoo salve or ointment is often a crucial part of tattoo care. These ointments help keep the healing tattoo protected and moist. Some even kill bacteria that can cause infections. Your tattoo artist will usually recommend a salve for your tattoo. Special salves used primarily for tattoos are available. These are usually recommended because they are formulated to be applied to new tattoos. Generally, this type of tattoo salve is less likely to cause a reaction, or cause the ink to bleed or fade. Tattoo salve can usually be found in tattoo parlors or pharmacies, but it can be more expensive than other types of salve. If you are unable to obtain special tattoo salve, you should use an ointment enriched with vitamins A and D. This is often referred to simply as A + D ointment. It can usually be found in the same aisle as the diaper rash creams. Some tattoo artists advise against using an antibacterial salve as a tattoo salve. Many of these salves contain neomycin, which can react negatively with some tattoos. If this occurs when you are using it, your tattoo could have light spots in it after it has healed. Most people, however, have little to no reactions to this type of salve. Before applying a tattoo salve, you should first wash the area gently with warm water and gentle antibacterial soap. It should then be patted dry, and blood or discharge should be wiped away. When you apply a salve to a tattoo, always remember to apply just a very thin layer, usually just enough to keep it moist. Many salves are petroleum based, and they can cause the ink in your new tattoo to fade if you apply too much. What Is Involved in Eyebrow Tattoo Removal? How Can I Minimize Tattoo Scarring? What is Involved in the Tattoo Healing Process? What Should I Know About Tattoo Care? 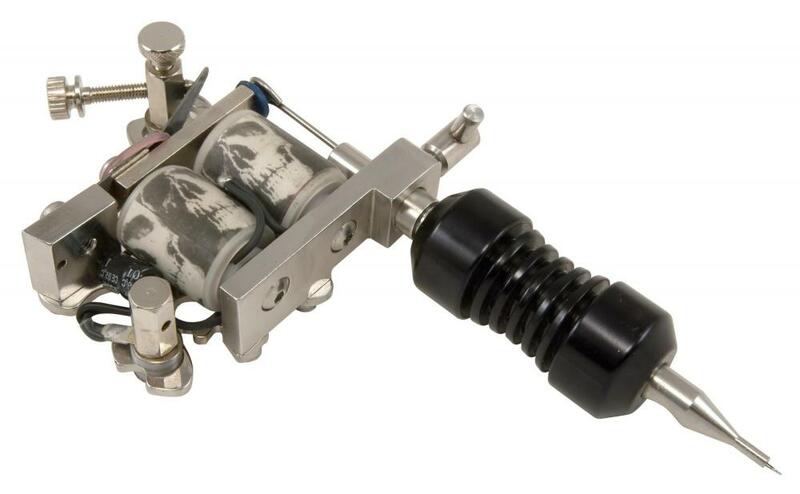 What is an Inkless Tattoo? What are Some Common Tattoo Aftercare Instructions?